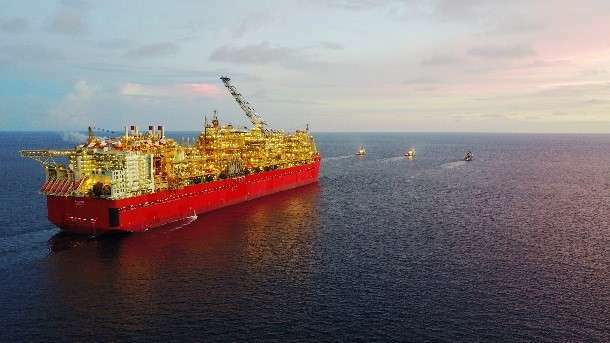 AusGroup Limited subsidiary MAS Australasia Pty Ltd (MAS) is pleased to announce that it has entered into an agreement with Shell Australia Pty Ltd (Shell) for the supply of scaffold equipment and consumables on the Shell-operated Prelude FLNG Project. As part of the agreement, MAS will be responsible for the delivery of scaffold materials required for the operation and maintenance work offshore. MAS was initially awarded work on the Project in June 2016 for the supply of scaffolding and rope access services and November 2016 for the supply of painting and coating services.